At Jane DO we always say a woman’s strongest quality is her confidence, that strength comes from within, and that DOing AMAZING things is what earns you the right to wear your CROWN proudly. When she was only thirteen, our very own Jane, Jordan Somer, came up with a concept, that later gave birth to program for girls and women with disabilities, that couldn’t be closer to our Jane DO hearts. 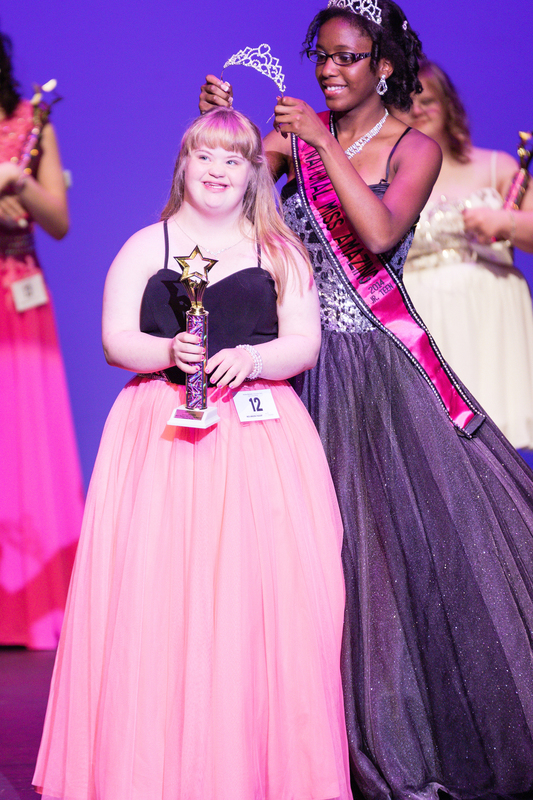 Miss Amazing is an organization that provides opportunities for girls and women with disabilities to test their boundaries, take on new challenges, and define themselves on their own terms, including redefining the standard of beauty. Sounds f*cking cool right?!? Well it is, and this year Jane DO has teamed up with Miss Amazing to spread the love and celebrate women and girls who deserve to be seen and heard! Miss Amazing uses pageantry as a mode to empower women and girls and celebrate their uniqueness and abilities. This year, Jane DO is stepping in to lend a helping hand...or at least a helping dancing shoe. Dani and Jacey have dusted off their Rockette moves and choreographed the opening number for the Miss Amazing contestants to perform at the inaugural Miss Amazing pageant. Watch out Radio City, there is a new show in town! But we know that you guys want get involved too, so we have some things that you can DO to help Miss Amazing continue to be awesome! Upcoming community classes will be donated to the Miss Amazing organization, so that they can continue to open doors of opportunity for women and girls with disabilities. Check out our April and May class schedule for a community class coming to your home studio! There is nothing plain about this AMAZING JANE! These shirts, specifically designed for the Miss Amazing pageant, will have you rocking your Jane swag with a purpose! TOGETHER let’s celebrate some AMAZING women and girls, and remind them to always wear their crown. Proceeds will go to the Miss Amazing Organization. Older PostApril Showers Got you Down?